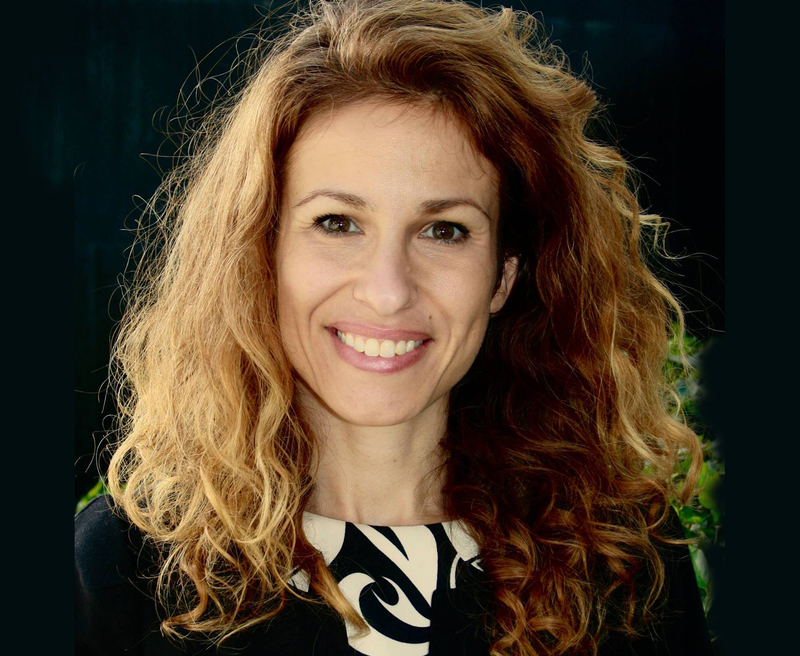 Dr. Tara Batista has been a lecturer at Columbia School of Social Work since 2017, where she has taught Macro Community Practice, Social Entrepreneurship, and Impact Investing. From 2013-2016, she taught management, social entrepreneurship, and organizational empowerment courses at Stetson University School of Business Administration, where she also directed their social entrepreneurship program. She has entrepreneurial experience co-founding and selling two for-profit sports event management companies and founding and administering a non-profit foundation. She also co-owns a real estate company. Dr. Batista conducted a quantitative study of the effect of youth empowerment programs on the psychological empowerment of youth aging out of foster care in Florida. She is currently working on a randomized controlled trial testing the impact of a mobile health intervention that aims to reduce sexual and intimate partner violence by shifting social norms and behaviors of youth in South Africa. Dr. Batista holds a BBA and BA from Stetson University in Deland, Florida, an MSc. from the University of Oxford, and a PhD from Columbia School of Social Work.